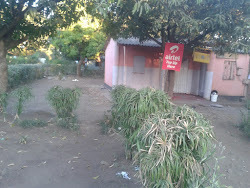 Central Estates Zambia has a wide range of Houses for Sale in Ellaine Brittel, Livingstone Zambia. These include 2 Bedrooms, 3 Bedrooms and 4 Bedroom. 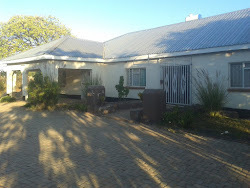 4 Bedroom House all Self-Contained, Living Room, Separate Dining, Kitchen, Study Room. Modern Fittings and Carport. Price K550,000. For more details, Click on the Picture. Price K550,000. 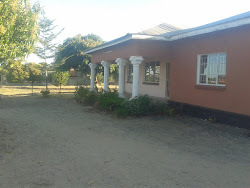 It is a 4 Bedroom House with modern fixtures and fittings. 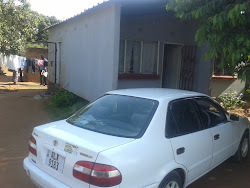 House for Sale in Highlands, Livingstone. Price K500,000. 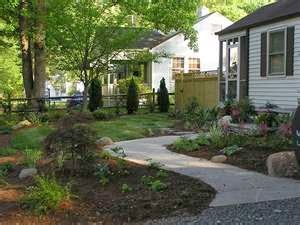 The house is newly built with big yard. It has 3 Bedrooms. Price K 60,000. The house has a big yard for further developments. 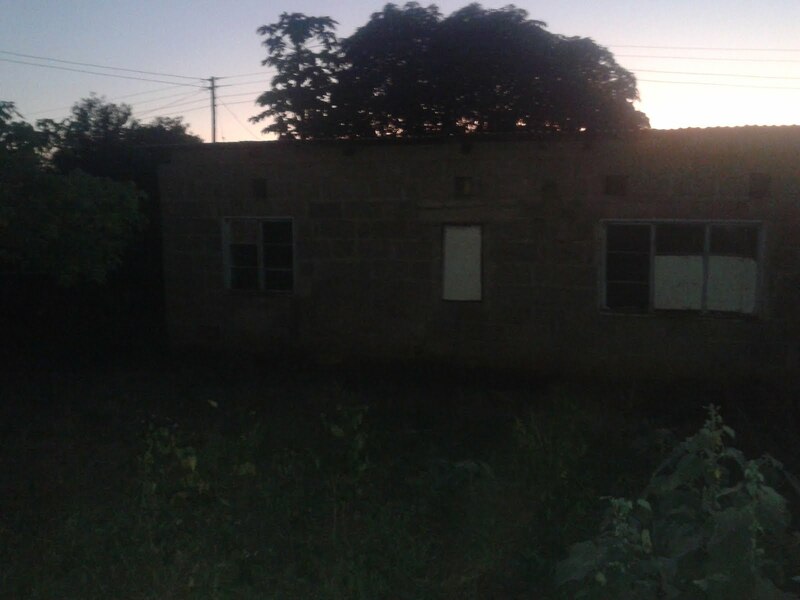 House for Sale in Libuyu, Livingstone. Price K80,000. 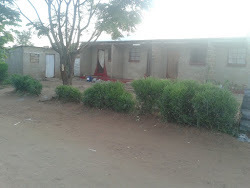 It comprises 4 by 2 Rooms main Block and a 1 Room Separate building. Good location with spacious yard. 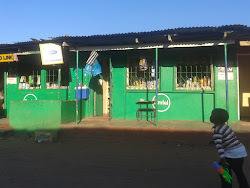 CENTRAL ESTATES ZAMBIA - Central Estates Zambia offers a wide range of Real Estate Products and Services. 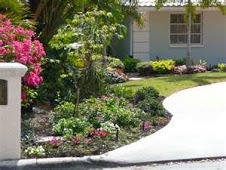 - We are here to help you find the perfect House, in the location of your choice. Just tell us what you're looking for and our team of Buy to Let, or Rental Properties will present you with a number of options to choose from. - You can find out what's available by calling us, or write to centralestates@ymail.com. We'll help make the whole acquisition process as quick and straightforward as possible. 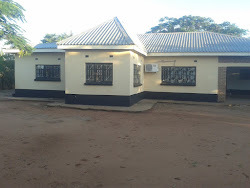 - You have the security of knowing you're with Central Estates, Zambia's most trusted Property Management Company and Real Estate Services provider, as well as a multi-award winning Real Estate Agent. - A wide range of Houses, Plots, Farms and Office Space lets you choose the right Property for your financial situation. 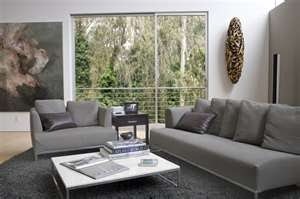 - We offer Landlords attractive and competitive commisions for properties offered to us to manage.